Since 2006 BYREDO’s founder Ben Gorham has been creating scents full of aromatic spices and incense, originally inspired after a trip to his mother’s hometown in India. The fragrance house based in Stockholm has a strong reliance on the idea of scents stirring memories and feeling to the wearer. A number of extra special pieces from BYREDO are set to be launched this June and here are just a few. Liberty exclusive, Heliotropia is a heady fusion, designed to ‘carry the mind to a dream like place, a higher state of illusion’. Intoxicatingly sweet gardenia, Somalia incense, jasmine sambac and heliotrope, infused with base notes of agarwood and white birch, create a serene, warm fragrance to be enjoyed. 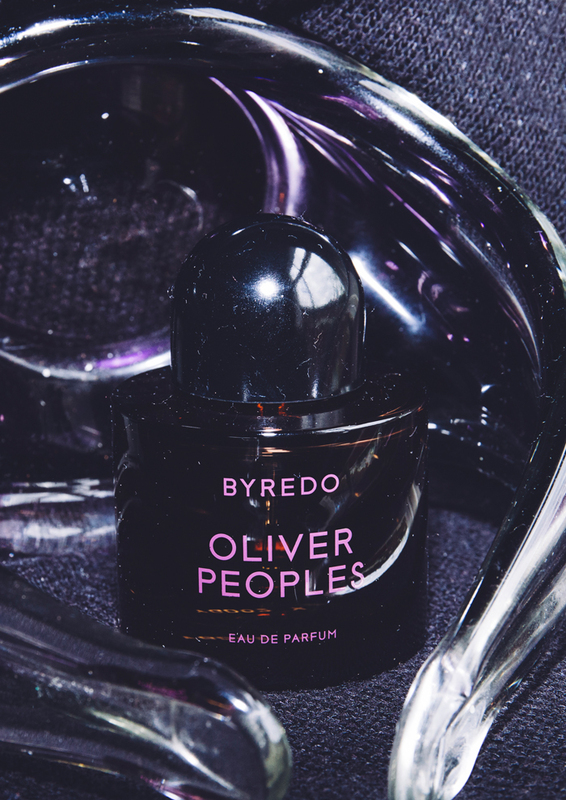 The partnership between BYREDO and sunglasses company Oliver Peoples is celebrating their one-year anniversary of their original collaboration and to celebrate, the brands have created a limited edition edition sunglass and unique fragrance that effortlessly complement one another. BYREDO and Oliver Peoples concept revolves around the phenomenon ‘synaesthesia’, the joint perception of senses, whereby “the stimulation of one sense can involuntarily produce association with an entirely different one”. 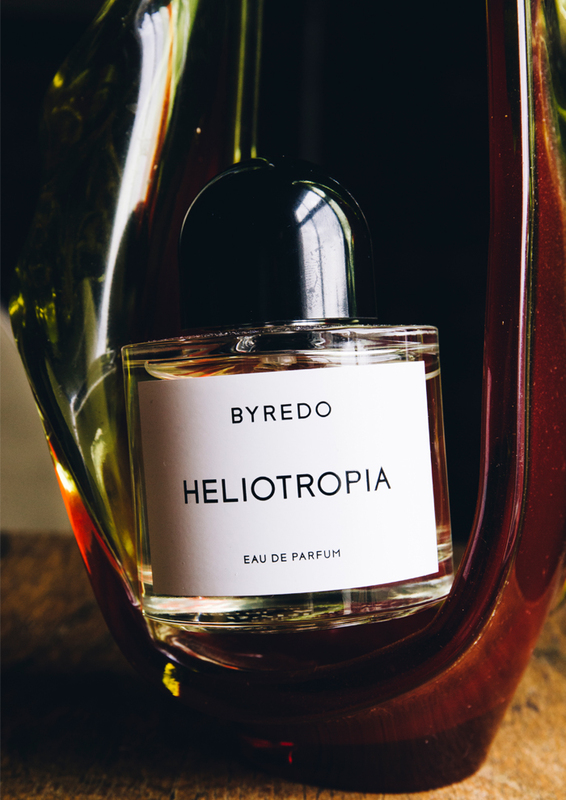 The collaboration was achieved by BYREDO’s master perfumer, who has synaesthesia, perceiving the sights of Los Angeles through different coloured lenses and translating them into various smells. 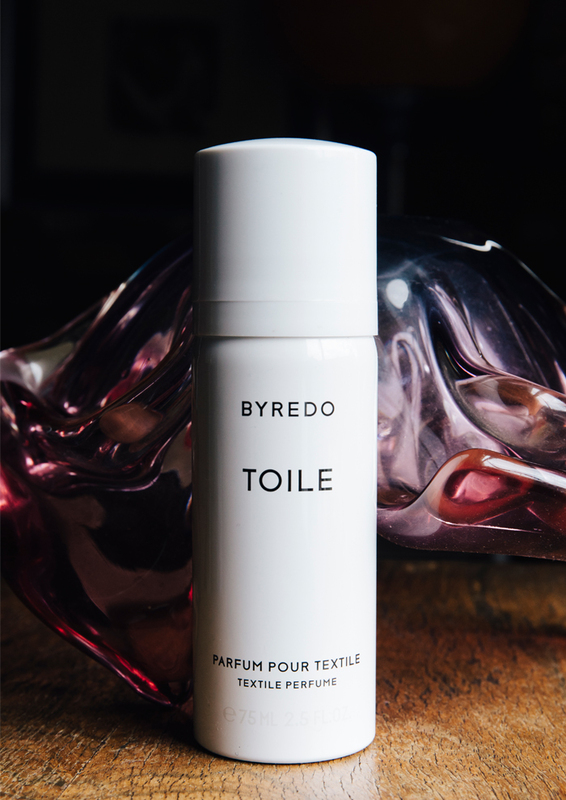 Among the recent releases of reminiscent fragrances, BYREDO have released a ‘textile perfume’ Toile specifically for clothing in order to ensure continued freshness. The new perfuming experience is yours to discover this June, available online and at BYREDO retailers.